SPOILER ALERT! This article contains details of the plots of some Marvel films, including recent releases. 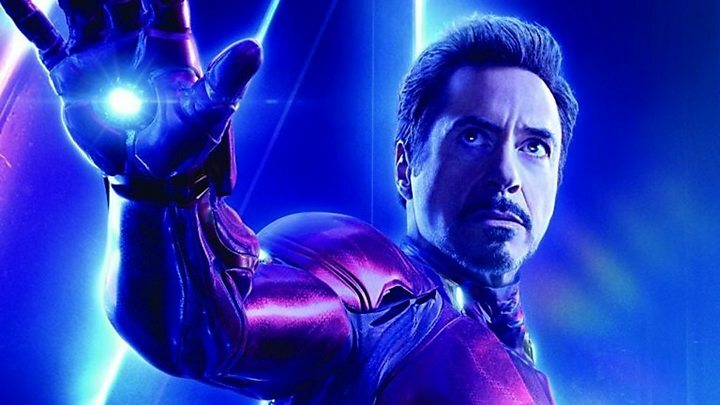 Marvel sequel Avengers: Endgame hits UK cinemas on 25 April and is widely expected to be the biggest release of 2019. The film will be the 22nd entry in the Marvel Cinematic Universe, which began with 2008's Iron Man. I Call True: With Endgame literally just days away now after what seems a lifetime of waiting this is a handy little guide for those not as initiated into the MCU as some of us here on LCB!